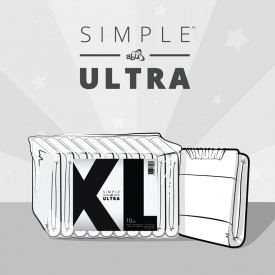 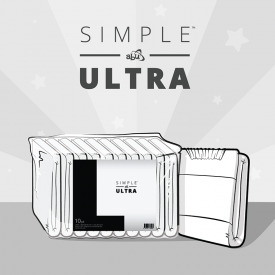 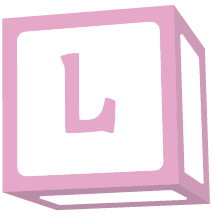 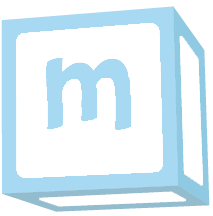 Keeping your diaper simple has never been so awesome ! 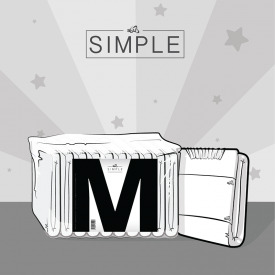 ABU Simple™ diapers have a thick plastic backing and 4 adhesive strips. 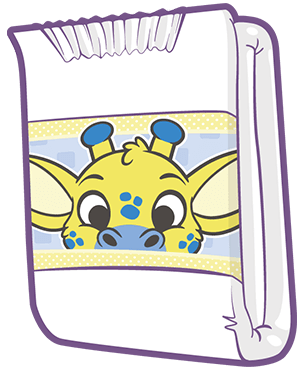 Each package contains 10 diapers each having an absorbency of about 5000 ml. 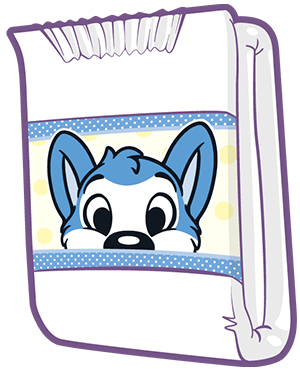 Peekaboo ! 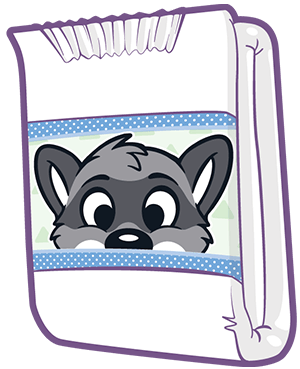 I see you ! 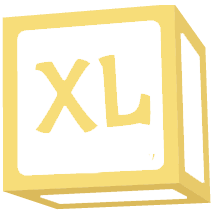 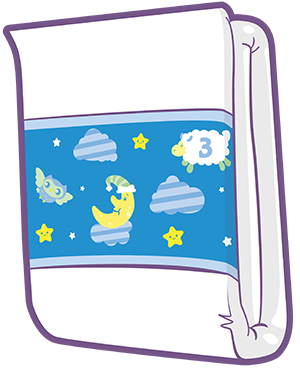 Each package contains 10 diapers each having an absorption of approximately 6250 ml. 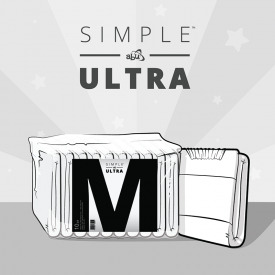 Designed for daily comfort, a slim profile and a little crinkle for daytime use on busy days ! 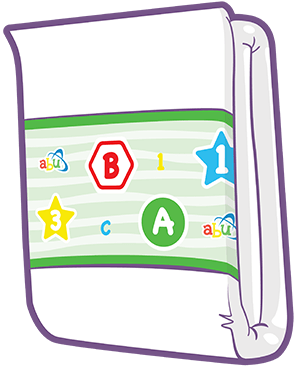 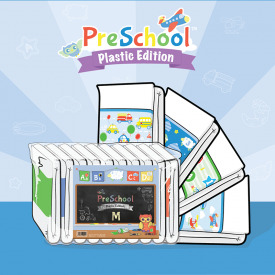 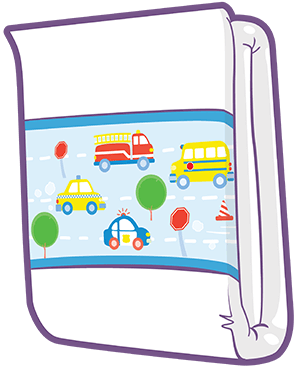 The ABU PreSchool™Plastic diapers have are thick plastic backed with 4 adhesive strips. 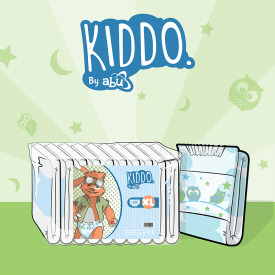 Each package contains 10 diapers each having an absorption of approximately 4500 ml. 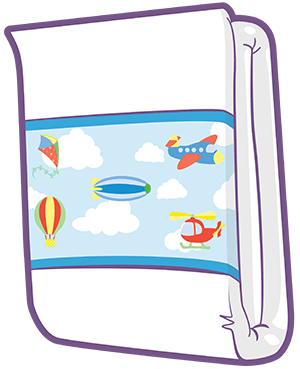 Adventure ready even if it’s while dreaming !